Downloader is one of the best apps for Firestick, that is already running on millions of devices and it has become one of the most essential sideloaded apps on Firestick. 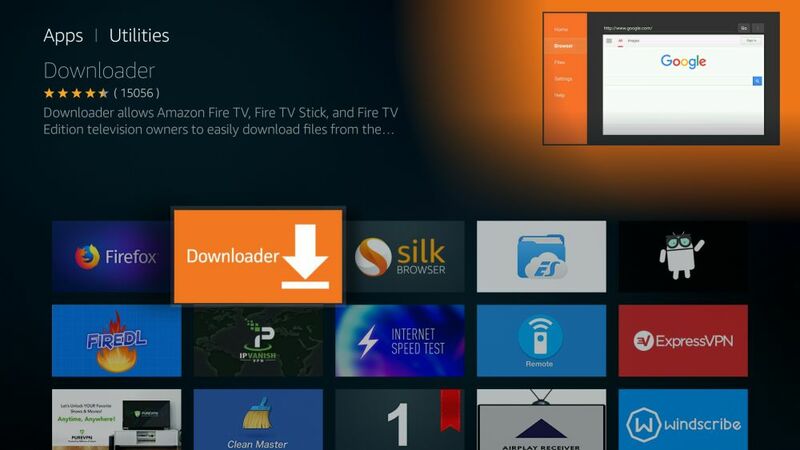 Downloader app lets you download files from the web onto your Firestick and Fire TV devices. If you have any URL pointing to a particular file on the internet, then you can simply enter that URL and download the files directly without having to open any webpage. Downloader app itself has the built-in browser that allows you to download the files from the web pages or websites. You can even use it as a browser to surf the internet as you do with any other browsers. It enables you to add favorites, bookmark pages too. 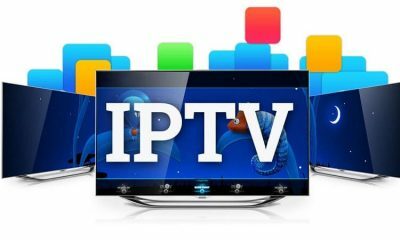 The process involved to Install Downloader on Firestick is very easy and simple. Firestick Downloader | How to Install Downloader on Firestick? 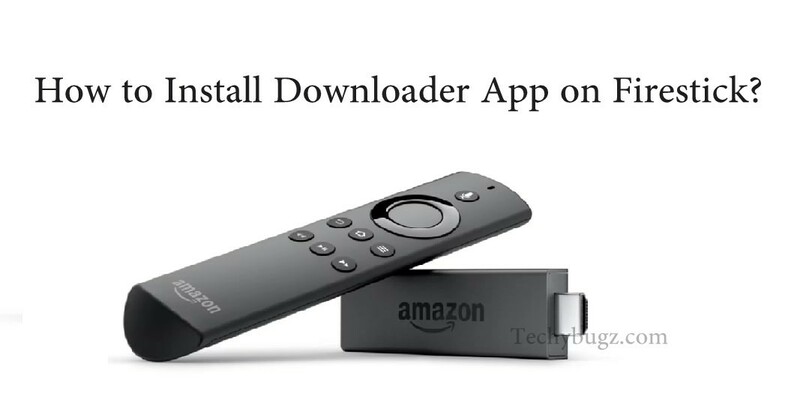 Downloader can be used for downloading any files on your Firestick, but it is mostly used for downloading and sideloading the APK files on the Firestick, this is applicable when you want to download third-party apps, that is not available on the Amazon app store. Once you download the apk file, downloader starts the installation automatically from the app itself. You don’t need to exit the app and find the APK file with any other file manager. 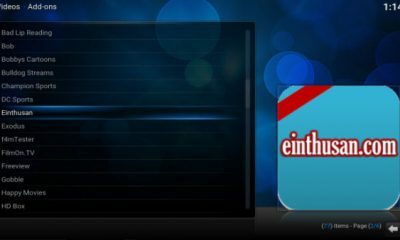 Once after completing the installation, it also provides you with an option to delete the downloaded APK file from within the app and free up the device space. Downloader app gives you the best convenience for downloading and sideloading apps on your firestick device. 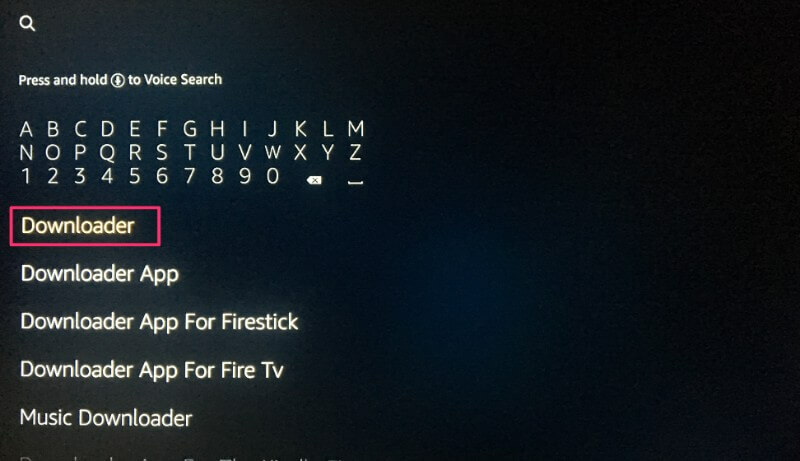 You can even navigate and interact with the app using the Firestick remote, which eliminates the need to connect to the keyboard or mouse. The interface is simple, that enables easy navigation and use. It is the lightweight app that consumes around 2MB of size, this helps you to save some space for other devices. 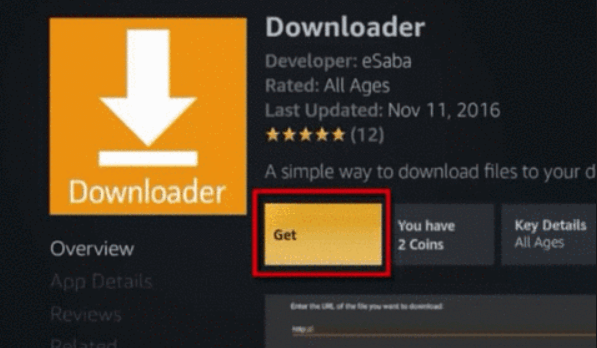 Downloader is fully free to download and use, there are no hidden charges for using this application. let’s see how to install the downloader app on your Firestick. 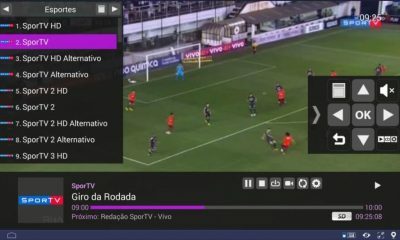 Related: How to install Kodi on Firestick? Downloader app is available on the Amazon App store so that you can sideload third-party apps to your device. 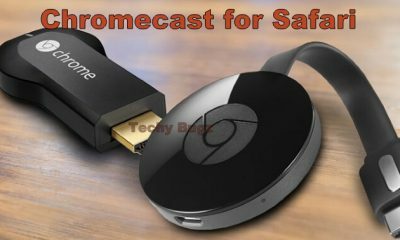 Just follow the steps given below to install Downloader on Firestick. 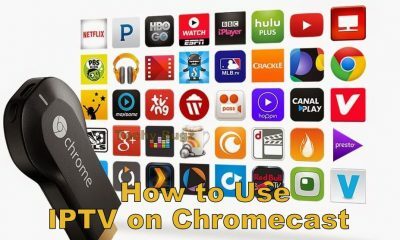 Step 1: First, go to the home screen of your Firestick. 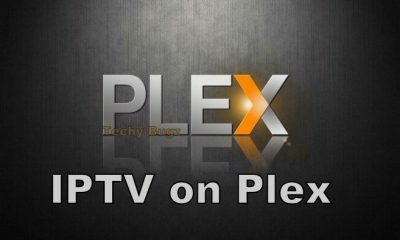 Step 2: Now use your remote to navigate to the search option on the menu bar on the top of the screen. You can find the search icon on the left side. 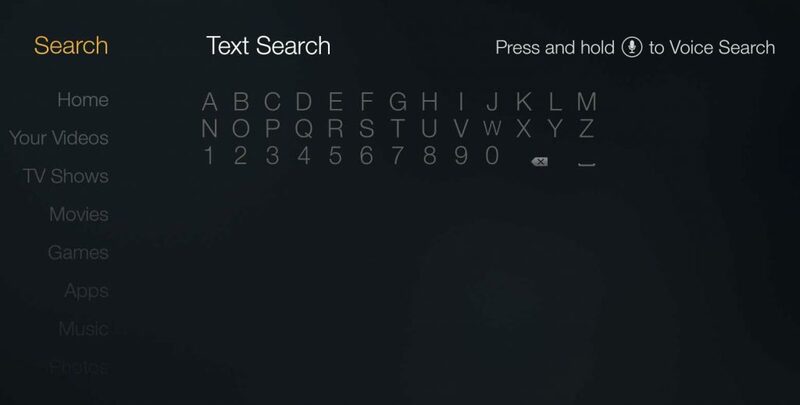 Step 3: Just type in ‘downloader‘ using the onscreen keyboard by navigating the letters through your remote. Step 4: While typing you can see the app suggestions on the list that shows up. when you see ‘Downloader‘ on the list select and open it. 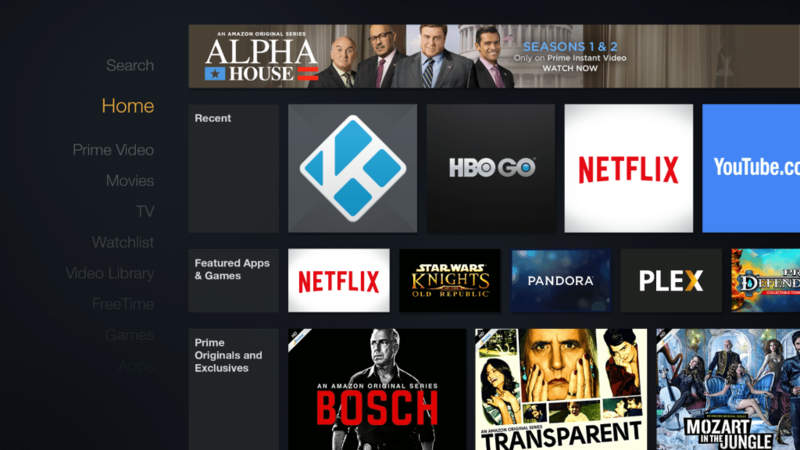 Step 5: Now you can see Downloader appears under ‘APPS & GAMES‘ section of your Firestick. Just make a click on it. Step 6: Then click on the get button to download and install the app. You should have the app in a couple of minutes. Step 7: Once the application gets installed, you can see it again on the Apps & Games section and on the home screen among the recently installed apps. Netflix App – How to Install Netflix App on Android?